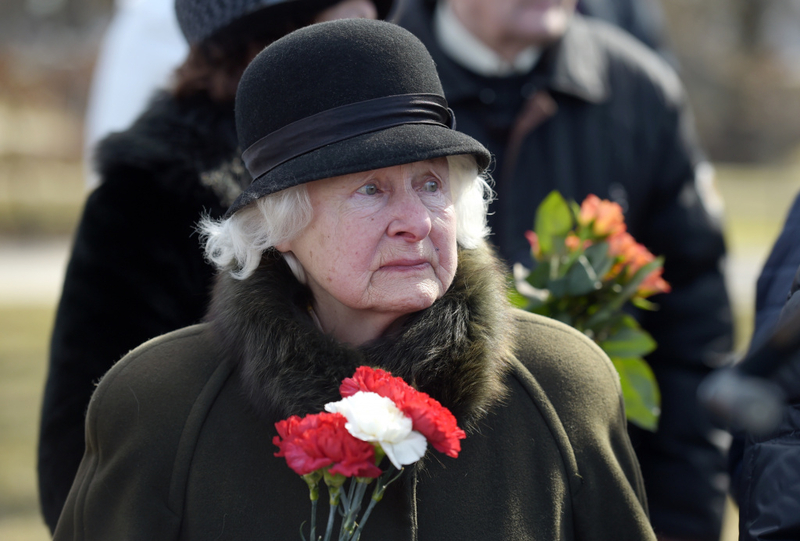 2019 marks 70 years since the deportations of March 1949, when USSR occupational forces performed forced large-scale deportations of Baltic residents to far-away regions of USSR. 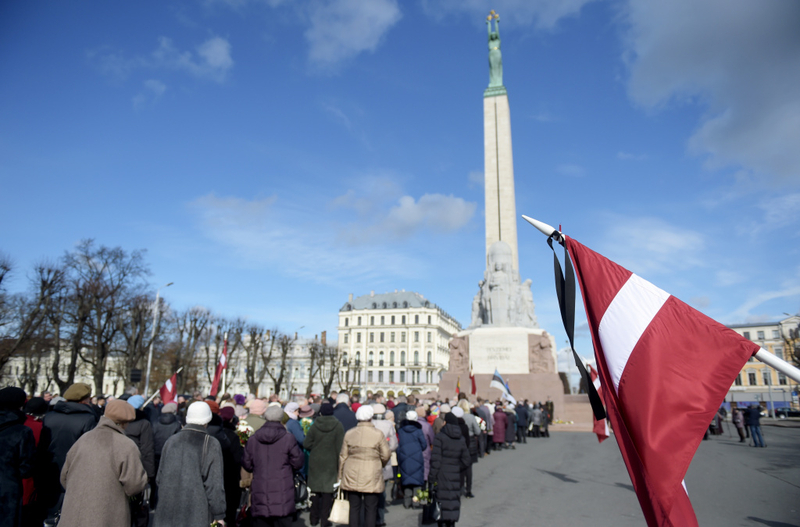 More than 90,000 Baltic residents, with nearly half of them from Latvia, were deported as a result. 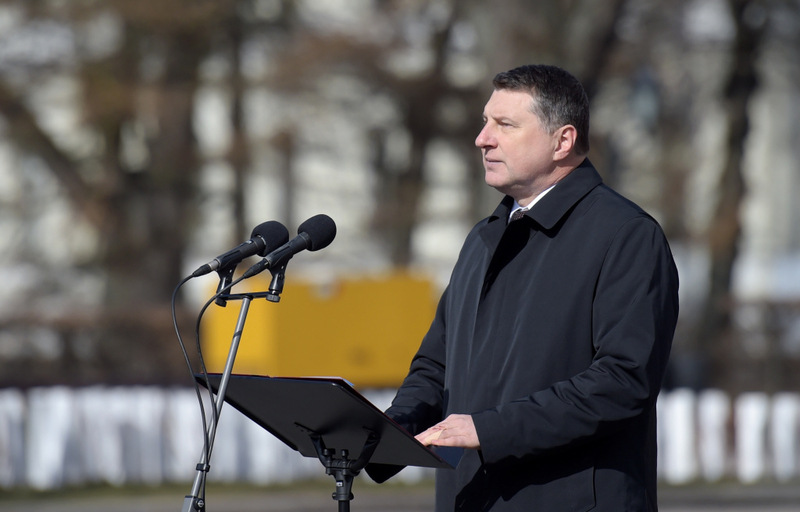 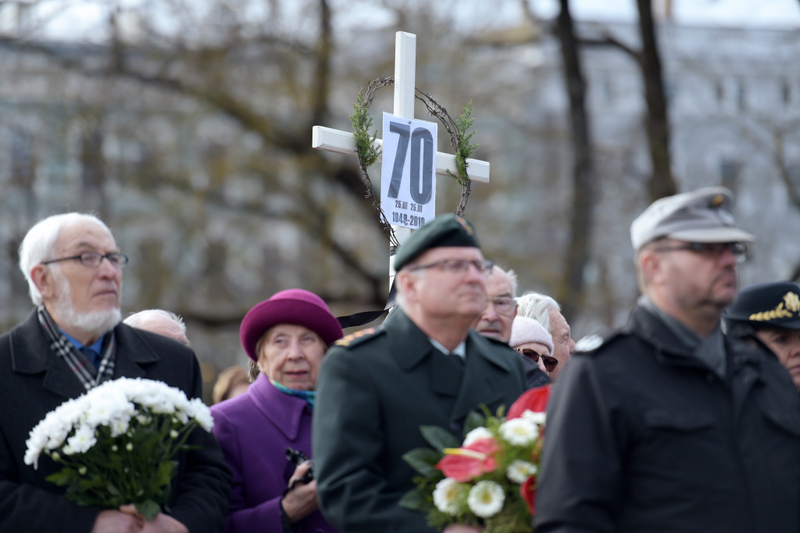 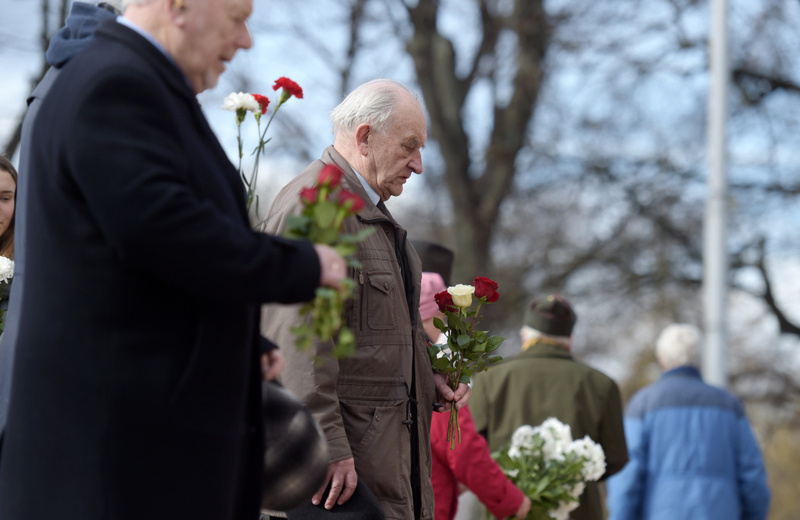 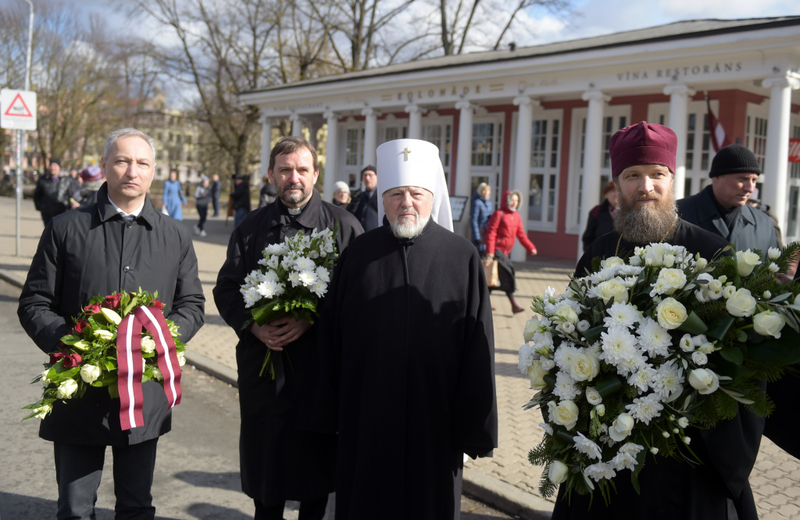 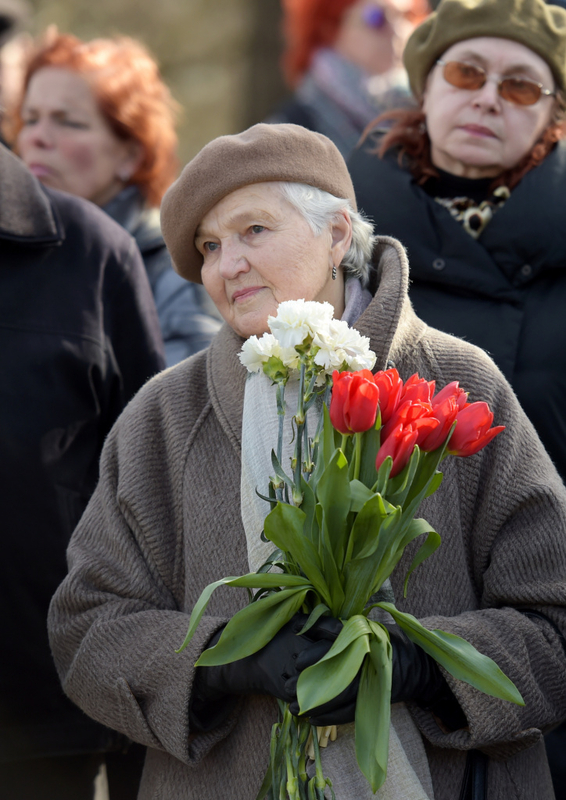 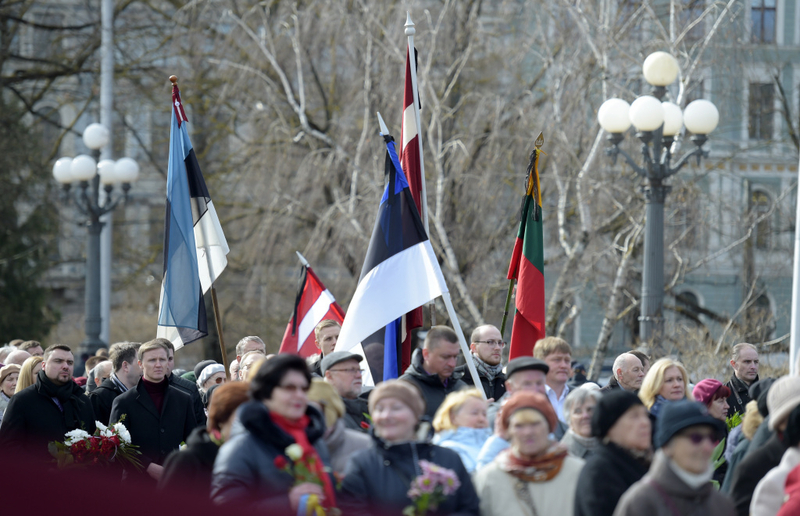 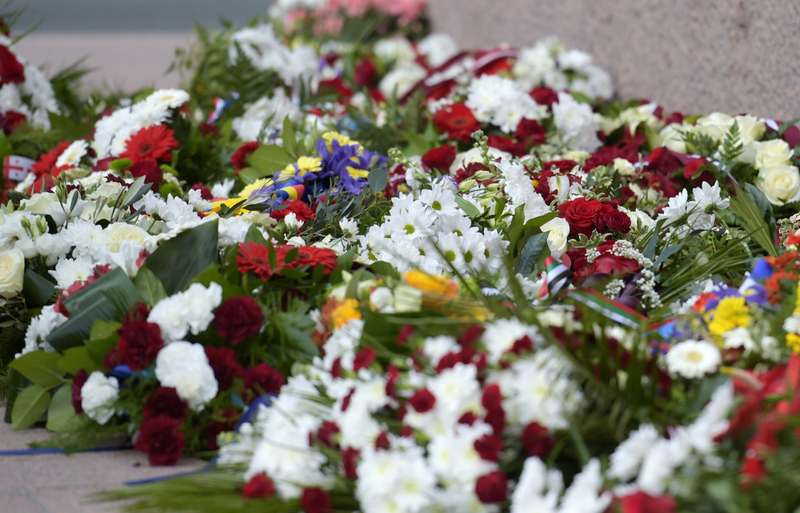 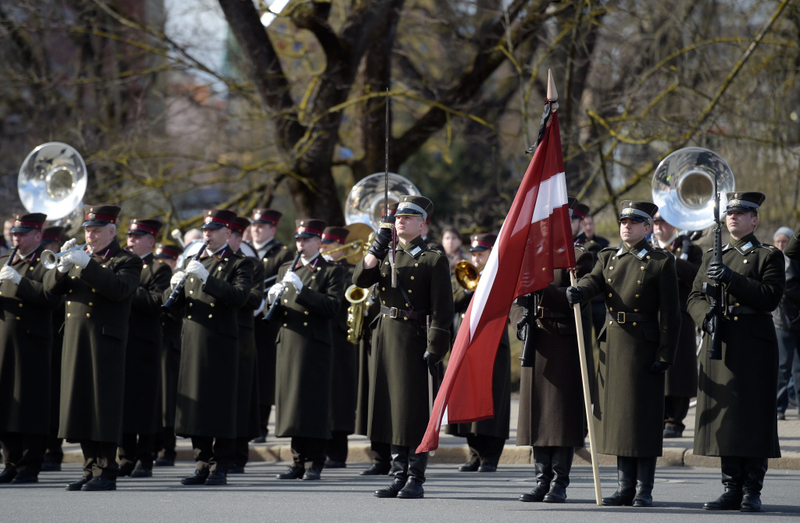 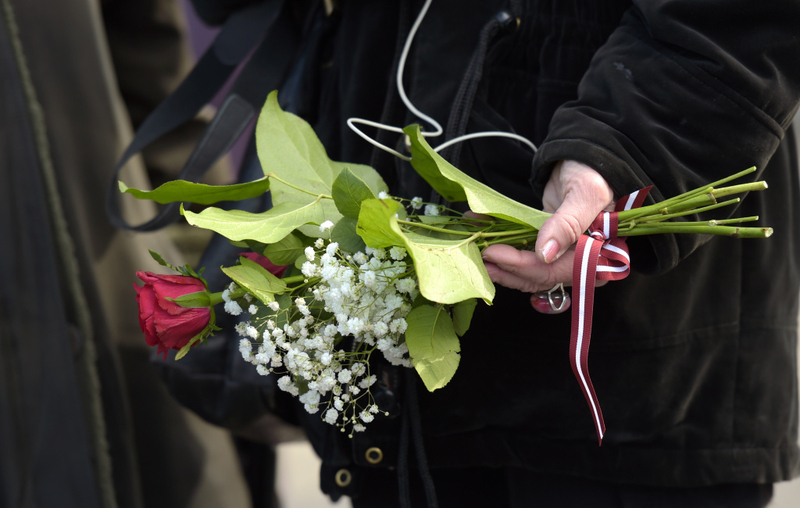 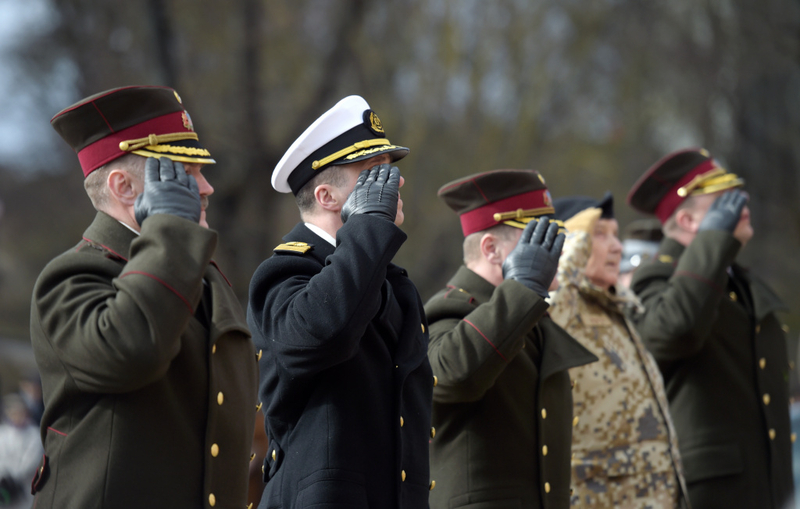 To commemorate victims of deportations of 25 March 1949 and Communist genocide, concerts and remembrance events were organized in many parts of Latvia today.